Kritters Ramblings: August - the month of the vacation! 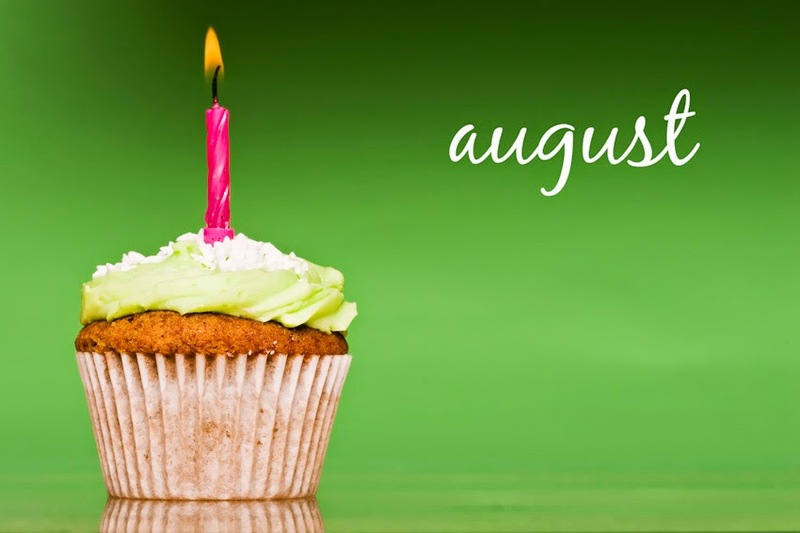 August - the month of the vacation! August was a full month! My birthday, a lot of work, and ending with a vacation! The reading was up and down, but ended on a high note because my vacations are full of lounge chair time with books and the nook! Nice bunch of books in August! I hope September is just as productive. Happy reading!